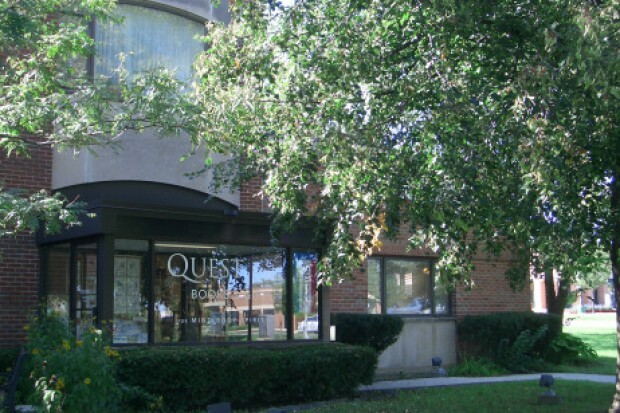 We are happy to report that a recent article in Publishers Weekly features Quest Books as part of a portrait of Chicagoland religion publishers. The article, “Chicago is Sweet Home for Religion Publishers,” also publicizes the launch of our totally redesigned website. The new site is responsive and easy to navigate, and it features videos, author events, blogs and much more. Happy navigating!